Ever wondered when your sponsored child will finish the program, or why some children look sad in their photos? We checked in with the Compassion contact centre team to answer your most common sponsorship questions! 1. When will my sponsored child graduate from Compassion’s sponsorship program? 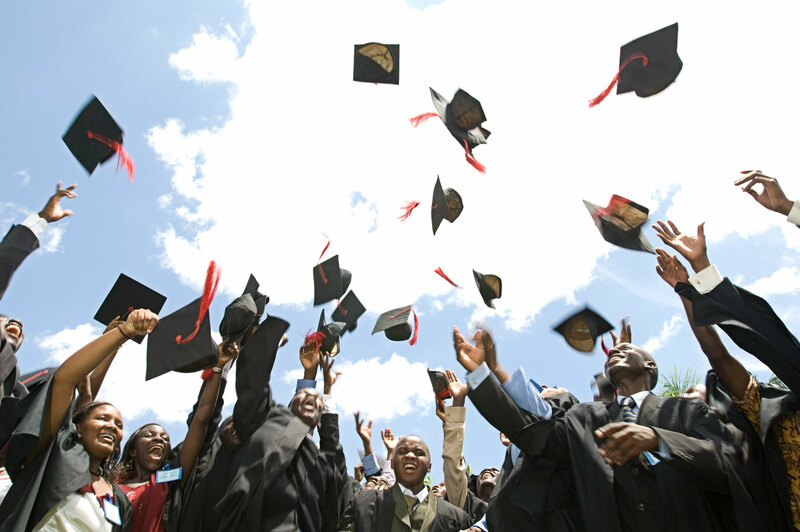 The age of children completing the program varies from country to country, depending on its education system, but graduation usually happens between 18 and 22 years old; the latter is the maximum age for a young adult in our program. In Australia, we typically view 18-year-olds as adults and apply that thinking to children in other countries. However, children living in poverty around the world sometimes start school much later, experience interrupted education, and have limited resources compared to Australian children. That’s why Compassion focuses on children’s progress, rather than a specific age for graduation. Healthy and able to make wise decisions about their health. Motivated with skills to be economically self-supporting. Able to interact with others in a healthy and compassionate manner. Given the opportunity to hear and respond to the gospel message. Staying in Compassion’s program after the age of 18 allows some young adults to attend vocational training, apprenticeships or higher education as part of Compassion’s youth development strategy. If your sponsored child is a teenager, we encourage you to ask them in your next letter when they are expecting to graduate from the program. 2. Why does my sponsored child look so sad in their photo? While we’d love each child to show off their beautiful smile, some don’t, and there’s usually a reason why. In some cultures, it may not be custom to smile for photos. Having their photo taken may be a rare experience for your sponsored child. It might even have been the first photo they’ve ever posed for! If they’re shy or young, they could have been a little unnerved by the special attention or felt self-conscious if there was a large group of children watching on while waiting for their own photos. Or there might be another reason entirely—let’s face it, we’ve all had days when we didn’t want our picture taken! But keep praying and encouraging your sponsored child in your letters and you might soon see that smile shining through on your next update. 3. Why can’t I save you postage by sending a parcel directly to my sponsored child? A financial gift from her sponsor meant Novi's family could buy her a bike so she can ride to and from school. Her mother no longer needs to walk Novi to school, allowing her to use the time to earn extra income for their family. Expensive customs charges and restrictions on what items will be accepted. High postage costs, which sometimes exceed the cost of the gift. The high risk of theft. Ensuring the item is appropriate for the child and their culture. Stimulates the local economy, as gifts are purchased locally. Ensures the gift is culturally appropriate. Means your sponsored child or their family receives a gift they really want or need. Remember, you’re always welcome to send flat, paper items like colouring books, stickers and bookmarks with your letters! Learn more here. 4. What’s the difference between a sponsored child and an unsponsored child? The difference is you: a caring sponsor who writes and prays for them. 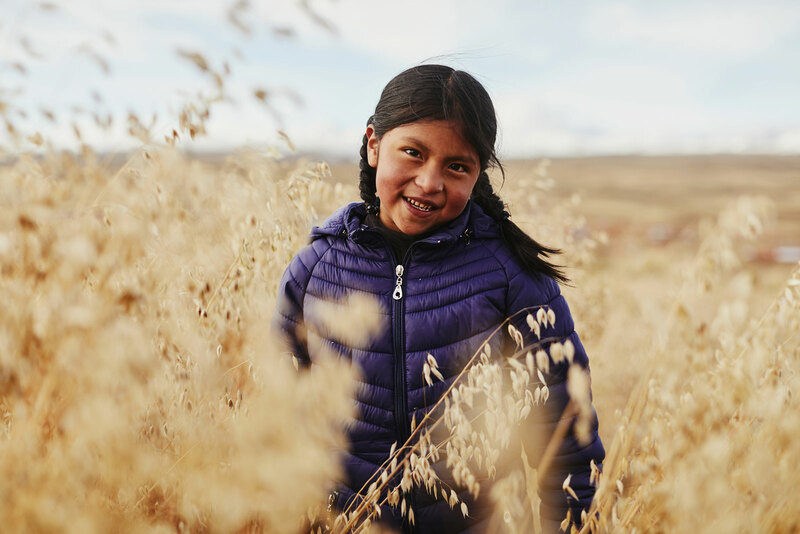 Thanks to the Unsponsored Children’s fund and our generous donors, children without sponsors receive the same benefits through Compassion’s program as their sponsored friends. Research shows sponsors’ letters build children’s self-esteem and help them to dream big for their future. 5. How is my sponsorship money used to help my sponsored child? Education, vocational training and life skills: children are supported to attend and stay in school. They also receive vocational training opportunities and extra-curricular activities like sport, field strips, camps, music and computer training. Food and nutrition support: children receive a healthy snack or meal when they attend program activities and may receive extra nutritious food if required. 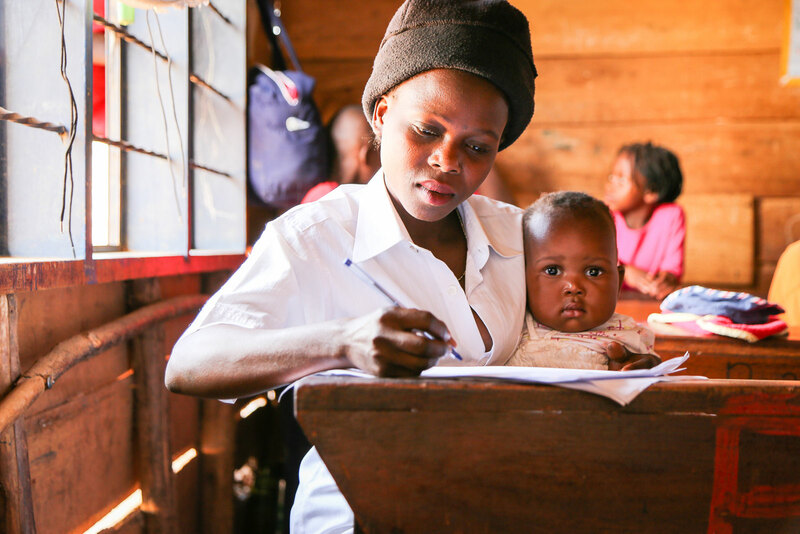 Healthcare and hygiene training: children receive regular health check-ups and further treatment if necessary. They learn how to care for their bodies and form healthy relationships. Christian teaching and discipleship: in a culturally sensitive way, children are given the opportunity to hear the gospel message. Mentoring and one-on-one care: children are known individually by Compassion staff and volunteers, who get to know their family so the local church can offer additional support where needed. The beauty of Compassion’s program is it’s tailored by local church partners to suit the specific needs of the children of their community; there is no ‘one size fits all’ approach. Because each community is different, so too is what your sponsorship helps to provide around the world. Take education, for example. In some countries, your support helps to cover children’s school fees. In others, this isn’t necessary because primary education is covered by the government. However, children may need a uniform or supplies to participate: child sponsorship may cover these costs to ensure the child can attend school. Similarly, while school could be free, the quality of education may be low. In that situation, your support may help provide students with tutoring, and resources like textbooks and access to the internet, to boost their progress. Local church partners adjust the program to best provide what their children need to be released from poverty. 6. Why did my sponsored child leave Compassion’s program? 7. Why is my sponsored child’s caregiver writing letters for them? Child sponsorship starts at age one, so if your sponsored child is very young, you’ll receive letters written by their parent or caregiver. It’s a special insight into their family life! When children begin attending activities at their child development centre, their tutor may help them write letters until they are confident writing by themselves. Sometimes children may still be receiving help from a tutor at ages we would normally expect children to be writing unassisted. Remember, these children may have started school late or have experienced interrupted schooling. Please be patient and keep encouraging them in your letters. If you have another burning question, please get in touch with our friendly team. We’d love to help you out!